Dudley and Harry's rent is overdue. Can a new visitor help them out? 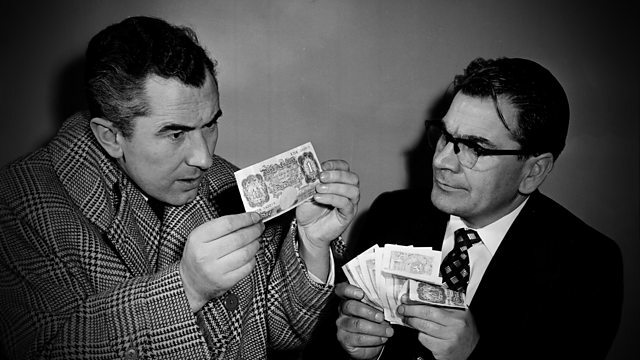 Stars Peter Jones and Harry Worth. From April 1960.